I've travelled to over fifty countries and I can't tell where this is. Can somebody identify the city and/or the building? 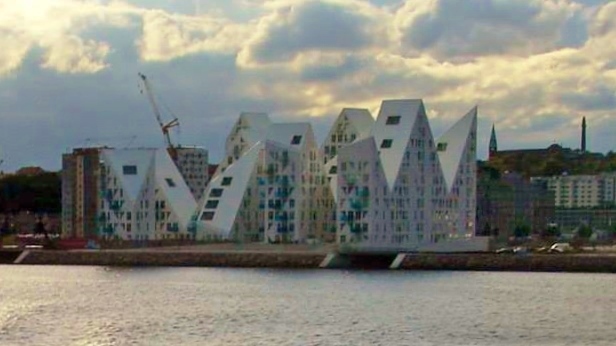 It is an apartment complex built on the waterfront of Aarhus in Denmark. Not the answer you're looking for? Browse other questions tagged identify-this architecture cities landmarks or ask your own question.